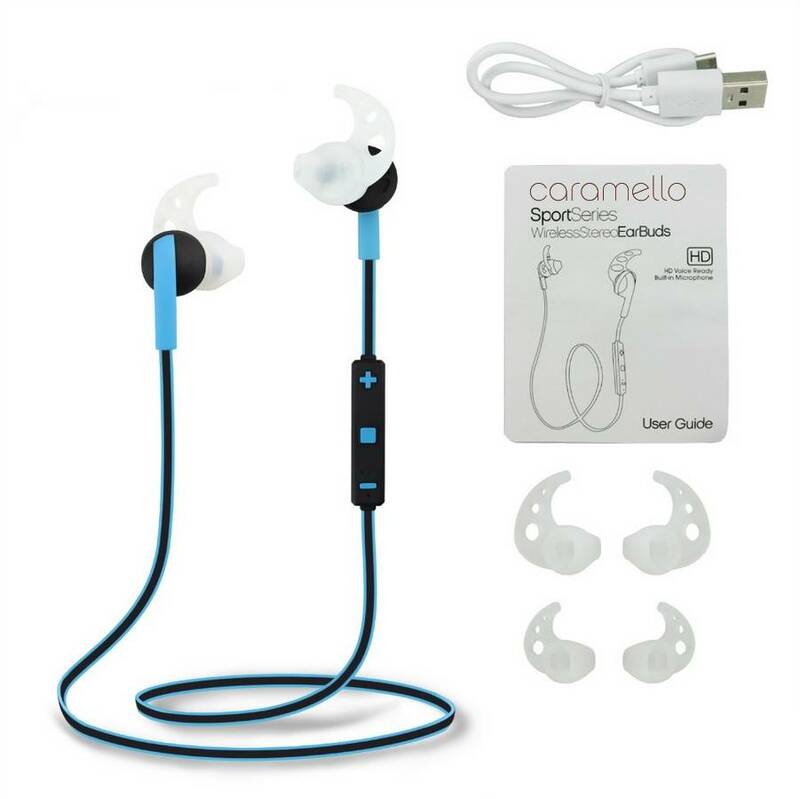 This Caramello wireless Bluetooth In-Ear Earphones is a must have if you want to listen to your own music while running, cycling, fitness, rowing or any other (outdoor) sport. 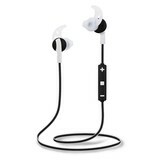 With these ultra light and comfortable sports ears (outdoor) activities are even more fun. 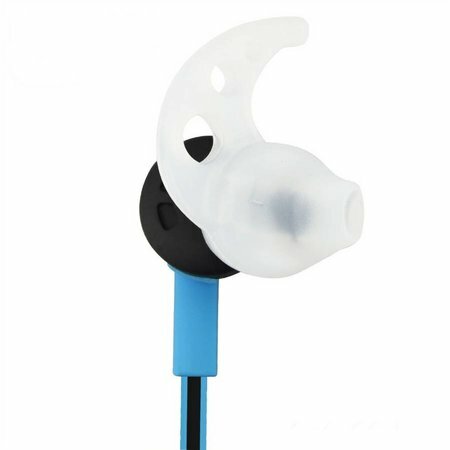 The earplugs are water-repellent and can therefore also be used in the rain. 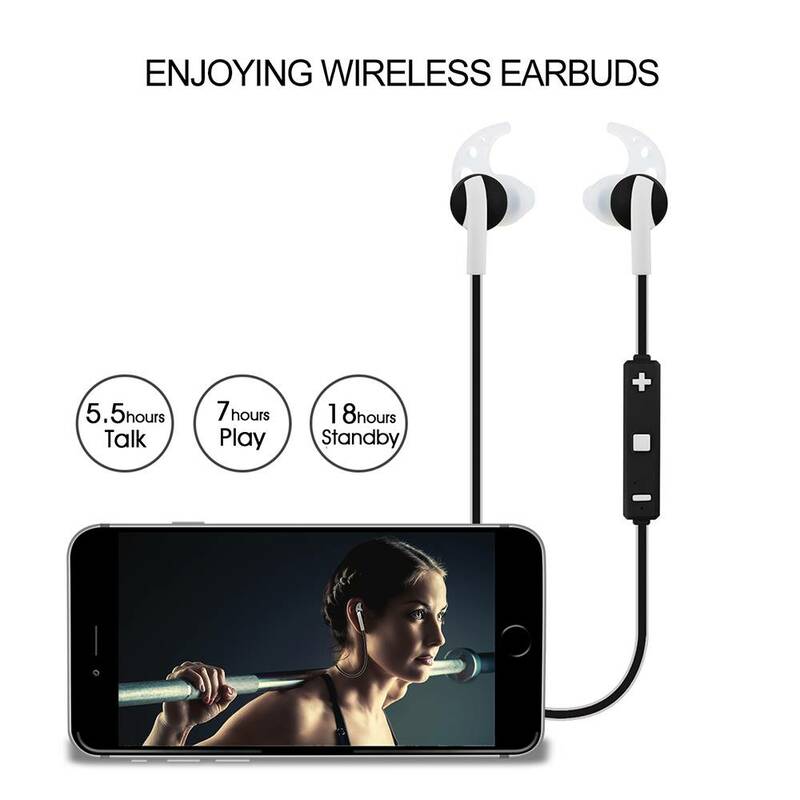 These bluetooth in-ear headphones are also extremely flexible, but at the same time sturdy and therefore always fit well on your head, without being pinched. The headset offers you a hundred percent freedom of movement. Awkward cords, earplugs that fall out or headphones that drop off are a thing of the past! No additional software is required to use the headset. 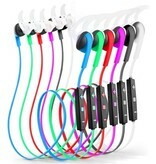 You connect your iPhone 4/5/6/7/8/9 / X (s), Samsung, SmartPhone, iPod or other MP3 / MP4 player to the sport headset with Bluetooth 4.1 within seconds. 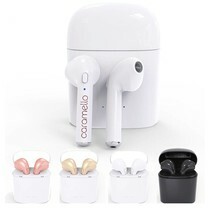 The earplugs contained built-in noise canceling, reducing traffic, city and environmental noises, so you can hear music and digital coaching excellently. 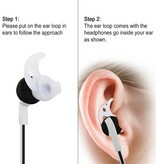 This model produces a very good stereo sound with correct bass tones. Thanks to a wide frequency range, you can listen to HD-quality music even while running or cycling. 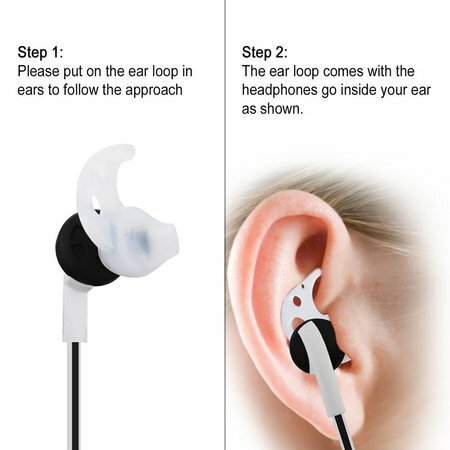 The Headset is very easy to use. 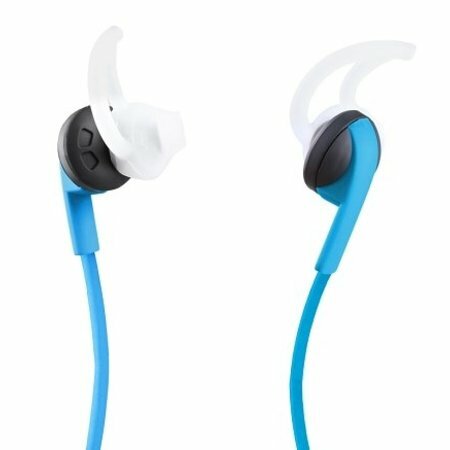 The compact buttons on the earphones let you rewind / fast forward to a previous or next track, adjust the volume and answer incoming calls. 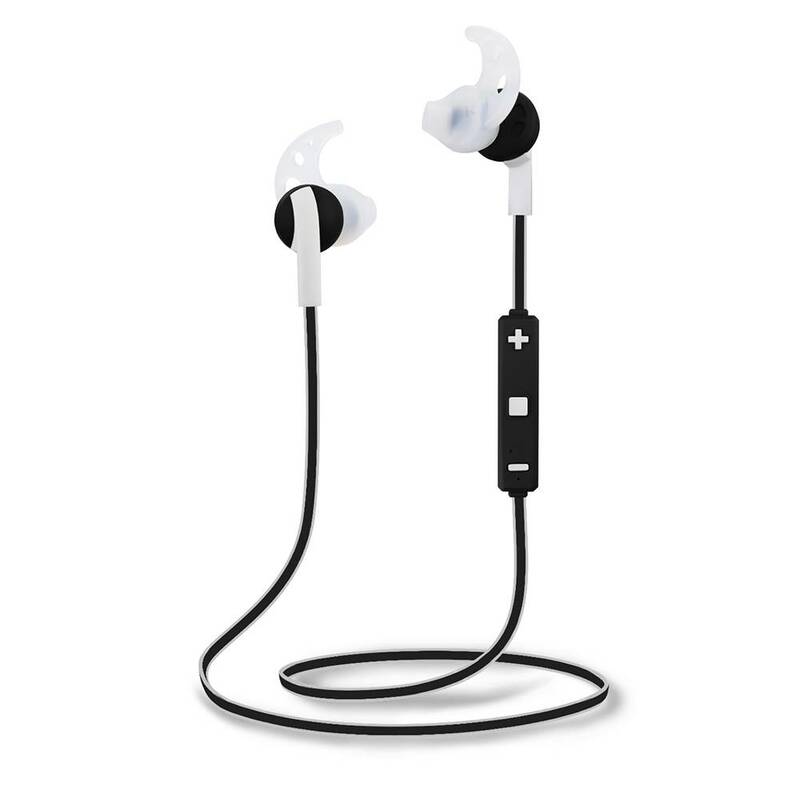 The headset automatically switches from audio to phone mode when you receive a call. 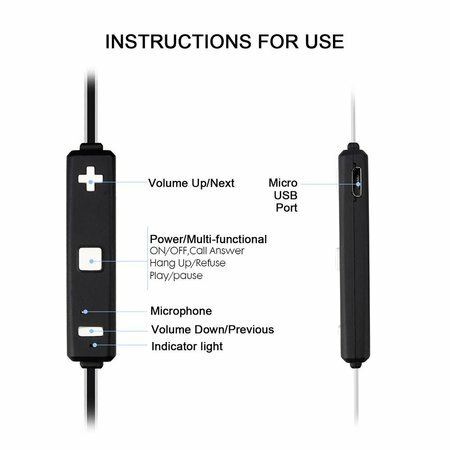 The headset includes an integrated high-quality microphone, allowing you to make all your calls without having to turn off or shout the headset. The ears offer up to 6 hours of talk time and up to 5 hours of non-stop listening. Is the battery of the headset empty? 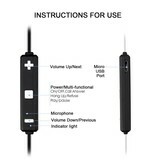 Then you can safely and quickly (1-2 hours) charge. 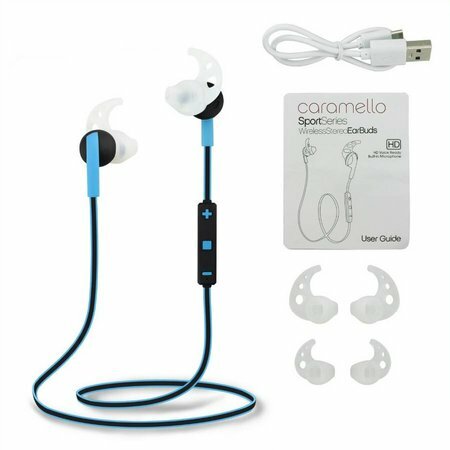 The Caramello Bluetooth earphones are compatible with many devices, including iPhone, iPod, iPad, Samsung Galaxy smartphones and tablets, HTC, Nokia, Sony and Huawei. 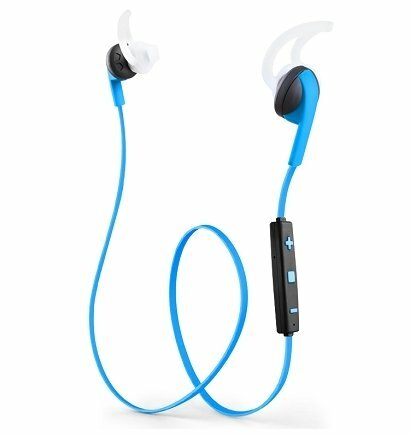 The headset remembers the paired device, so the next time you start a workout, you'll be ready to listen to music and audio coaching within seconds. 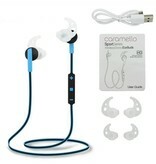 - listen to music for about 7 hours! Echt een goede koptelefoon! 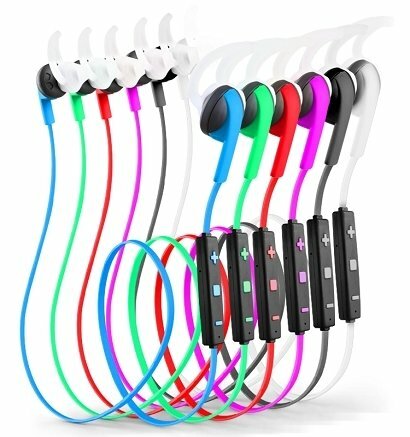 Voor de prijs een van de beste keuzes. Op Bol.com ook al jaren een beoordeling van 4,5.